Intel’s ninth-generation processor family is to reportedly arrive on August 1st. According to PC Builders Club, a Geman trade source has leaked information that Intel’s upcoming processor codenamed, Coffee Lake could introduce the new generation or a small part of it on August 1st. However, it will take a longer time for Coffee Lake to hit the retail market. The big reveal that Coffee Lake with be the first eight-core processor of Intel that has been designed for mainstream consumers. 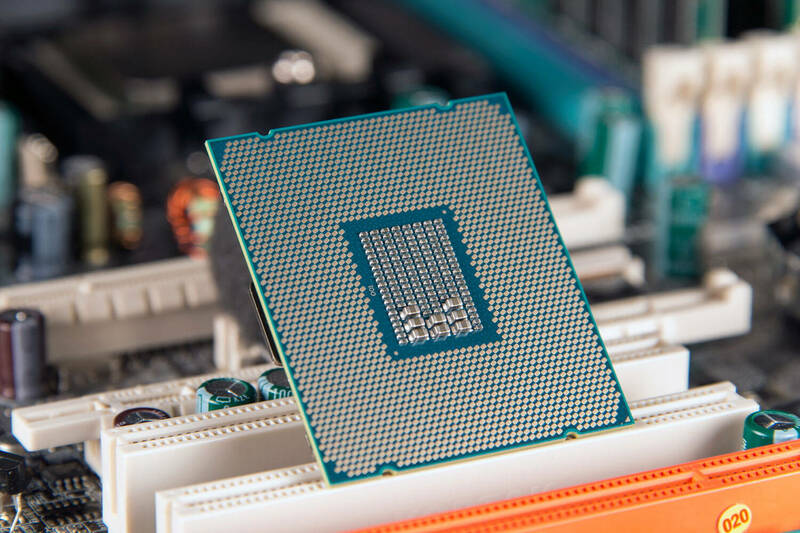 In the new processor family, the Intel Core i9 9900K processor is reported to be the first flagship model with eight cores and 16 threads. It is also rumored that Intel will bring its six-core processors to Core i7 and Core i5 families, while the quad-core architecture will be left for Core i3 family. The Core i7-9700K will arrive with six cores and 12 threads, whereas the Core i5 family will integrate six cores and six threads. Lastly, the base Core i3 processor will ship with four cores and four threads. PC Builders club also reported that Intel may be moving away from thermal interface material, that is used of current processors. The company will switch to a novel soldered heat spreader design. The next generation of Intel CPU’s will feature clock-speed boosts as compared to predecessors. It was also reported that Intel has started developing a 28-core 5GHz CPU that will be launched later this year. It’s the first time a single socket desktop CPU cram in many cores, and it is certainly powerful than ever before. Intel promises to launch the chip by the Q4 of 2018.